Alison Janes » Blog Archive » Real Pirates Wear Eyeliner! 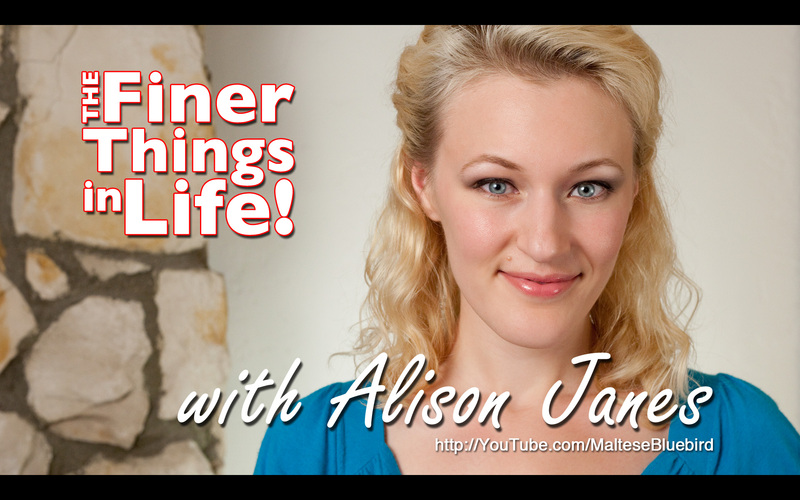 « Baking with Ali: LAMINGTONS! Posted by Alison on May 20, 2011 at 4:19 pm under The Finer Things.